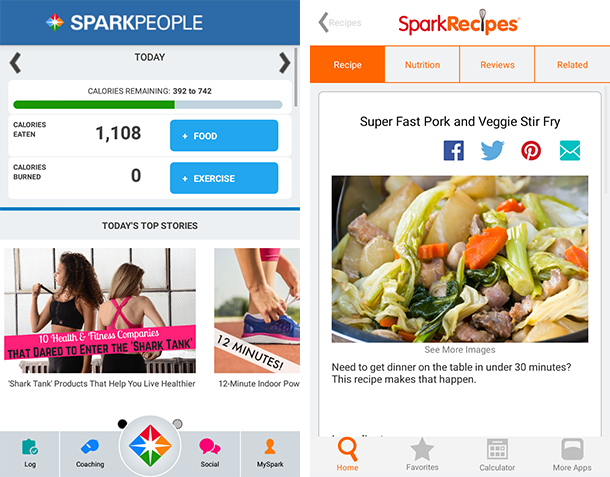 A review of the weight loss and calorie tracker app, SparkPeople. 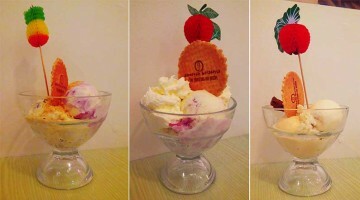 My NY resolution to lose weight and be fit has crumbled spectacularly. I’ve already given some excuses why I failed. My wife, on the other hand, has been the very paragon of discipline with regard to a healthy diet and exercise. She discovered an app called SparkPeople, which she has introduced me too. In simple terms, SparkPeople helps you track the amount of calories you eat, the amount of calories you burn and assists you in building and following a plan to hit your target weight. Inputting the calories you eat is simple. You type in the food you’ve eaten, and the app accesses the massive SparkPeople database to tell you how much eat portion has in calories, fat, carbohydrates and protein etc. You assign each piece of food and drink to a particular meal and track your intake. Easy. You can also log any exercise and calories burned to get a running total of where you’re at on a particular day. But there’s more! 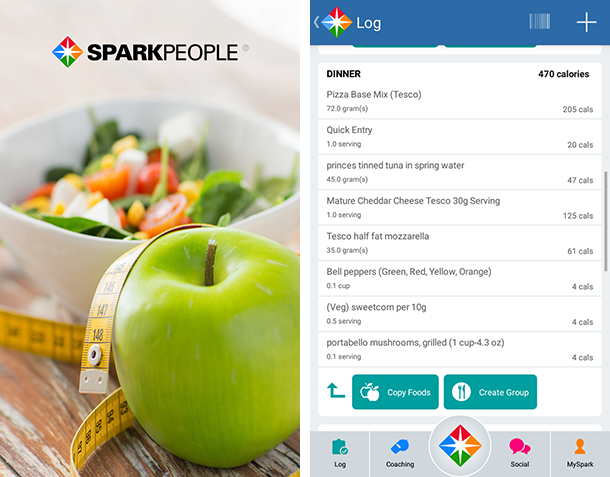 A sister app called Spark Recipes links in nicely with SparkPeople allowing you to put together meals that tie in with your plan. As if that wasn’t enough – and it is a lot – SparkPeople also have their Coaching Centre. 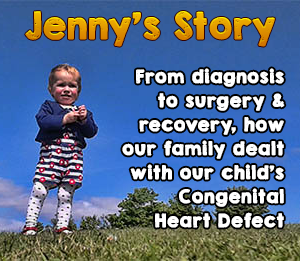 There are tips, articles, advice and videos – including exercise videos. I started using the app this week and it’s instantly changed my outlook. Whereas before I was happily munching away all day on any old rubbish, this app is making me fully aware of what calories I am putting into my belly. It’s a great incentive to stay away from food that isn’t needed. I’m determined not to exceed the calorie target for the day. I want to lose two stone by June 20th and this app has made me realise that it’s perfectly achievable. I recommended it wholeheartedly. And it’s free! 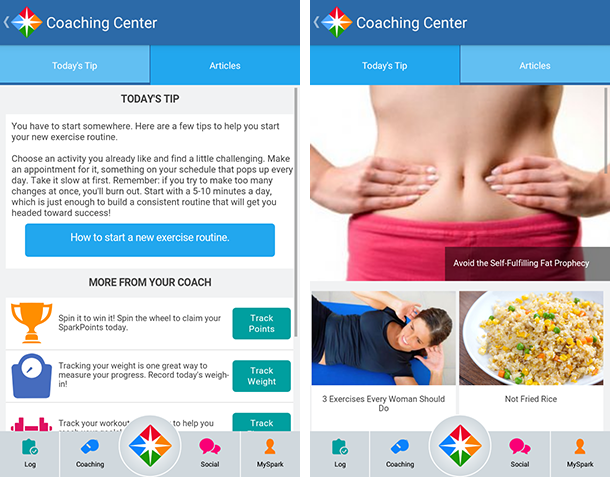 You can get the SparkPeople Calorie Counter & Diet Tracker for Android here and for Apple devices here. Good luck! Disclaimer : I wasn’t approached by SparkPeople or asked to write this review. I wrote it because it’s an awesome app! This app sounds a good idea. I’ve not been the best with my eating so far this year which needs to change. I wouldn’t use it to lose weight as I want to put on weight but I would like to use its recommended recipe feature thhat would really help me know what to eat that would help me. Good luck hope you carry on the good work. Love the idea of this app, very innoculative. This looks really handy! Once baby is here and I’ve fully recovered I’ll be wanting to get back in control of my health and could see this being really useful! Ooh I love the idea of the recipes app to go alongside it – this sounds really good! Will definitely be looking at this after Pickle is born to help shift any post-baby weight. Good luck with your healthy lifestyle plans – you can do it! Your wife sounds like she’s BOSSING it. This app sounds amazing (and looks like it’s really simple to use as well). I’m definitely going to have to look into downloading it myself as I’m desperate to lose a little weight!